On Sunday 5 February, Balham Mosque & Tooting Islamic Centre, opened their doors to their Neighbours and local Community to share some light refreshments over a short presentation and exhibition. 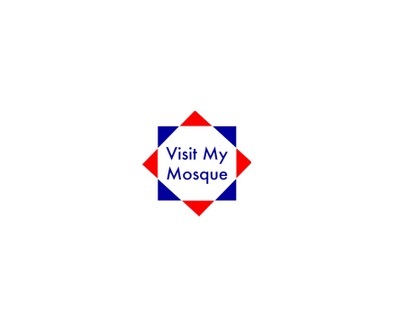 As part of the Mosques Community Outreach programme, Balham Mosque & Tooting Islamic Centre again joined forces with an initiative launched by the Muslim Council of Britain (MCB) 3 years ago, entitled Visit My Mosque. This year, over 150 Mosques across the United Kingdom participated in this event to welcome their neighbours and local communities to share common values and provide an opportunity for people of other faiths or no faith, to openly discuss Islam and Muslims. Balham Mosque & Tooting Islamic Centre, which are basically two sites for one organisation, have been providing various services for their respective Muslim and non-Muslim communities for decades. As important as communicating the religion of Islam, it was an absolute pleasure to provide insight into our activities at each of our centres, in addition to giving more information on what the 1,000 plus worshippers in both localities do when they attend the Mosques. Between the two centres, we counted around 400 visitors on the day - that can be considered to be an excellent turn out, not because of the numbers but more because it gave us the opportunity to reach out to our valued neighbours and to our valued non-Muslim community to communicate what we are doing, what we are about and why we do what we do. Thank you for supporting My Mosque, Your Mosque, OUR Mosque.